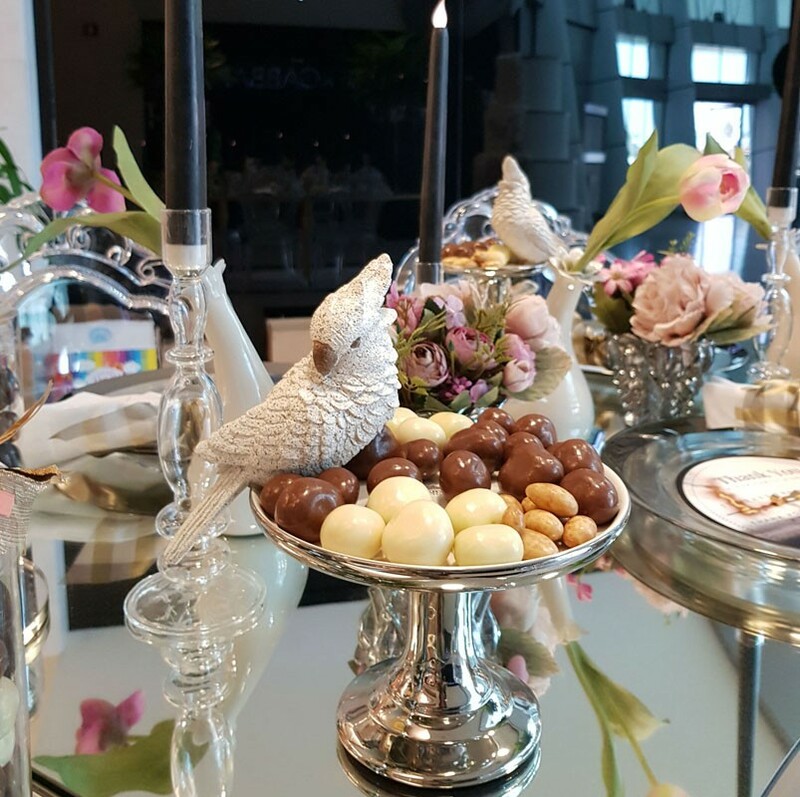 Events À La Carte a luxury wedding planning of choice for those seeking authentic and unique celebrations based in Bahrain, and GCC. 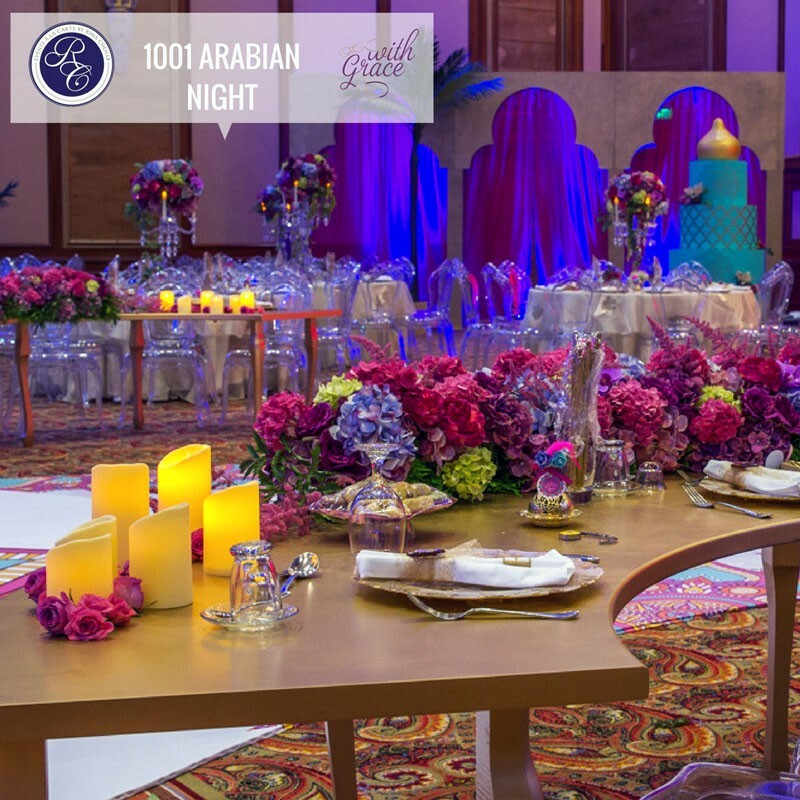 From small intimate gatherings to large and lavish affairs, we offer; design; and plan first class services. 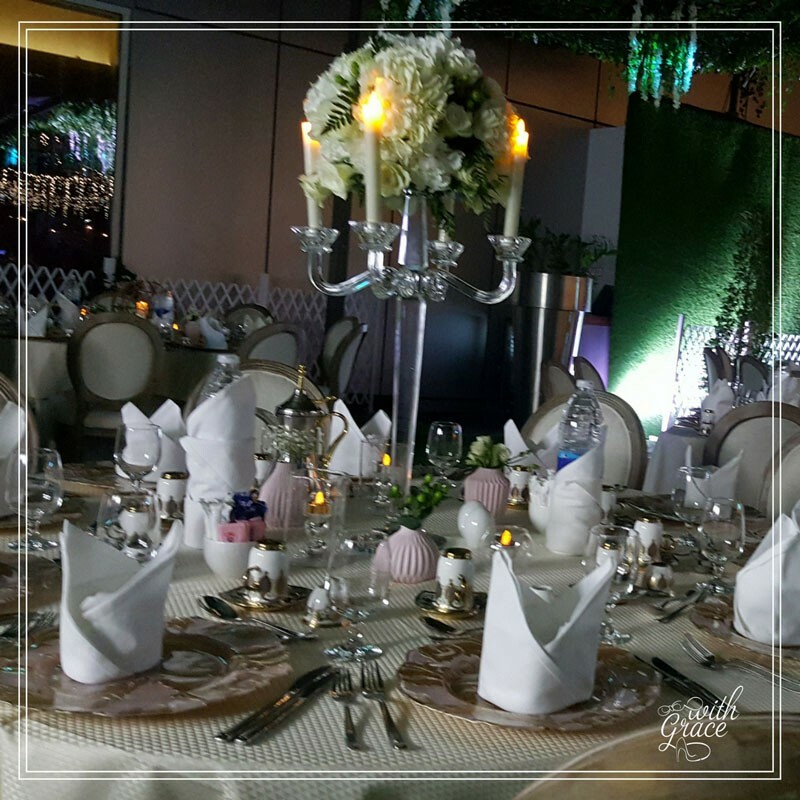 Working exclusively in the luxury events sector, ensures the weddings we plan are meaningful, truly stand among the most important occasions, a couple can experience in their life time, and cherishes the great honor and responsibility that comes along with this. 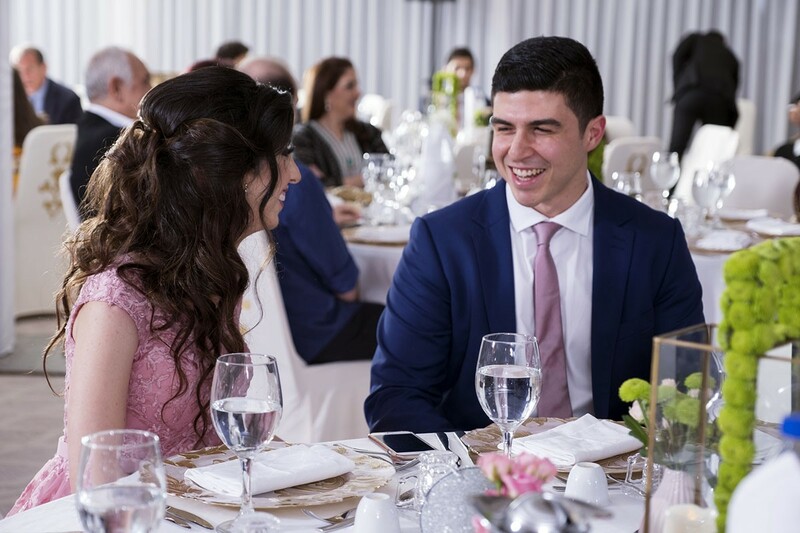 With this in mind, our talented team works closely with prospective couples and their families to orchestrate this momentous event to the finest detail; ultimately expressing the personal style and signature of the couple to create memorable, magical celebrations that exceed expectations. 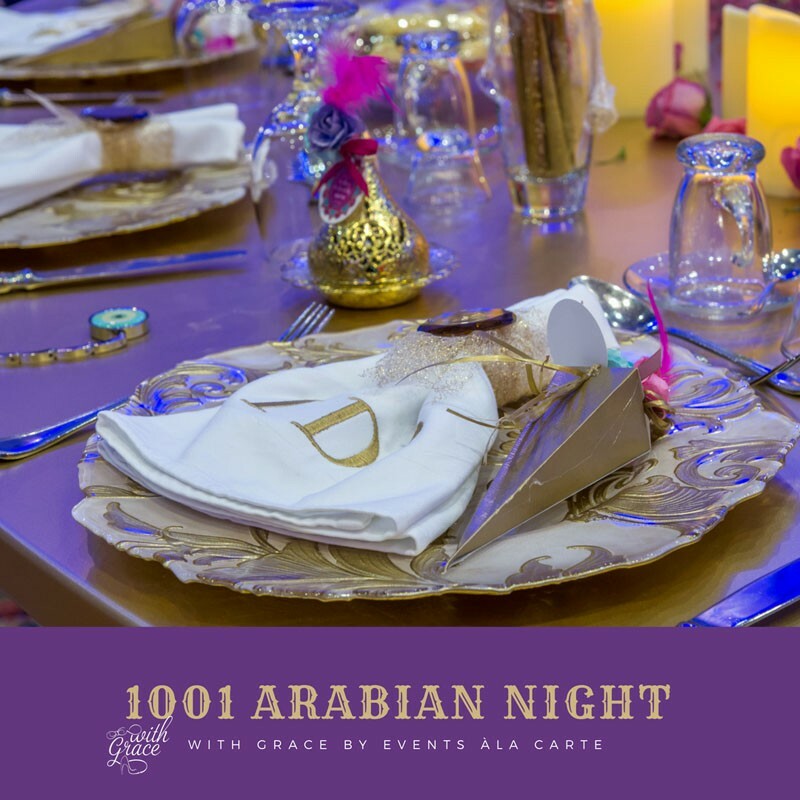 Creating extraordinary events is our specialty. 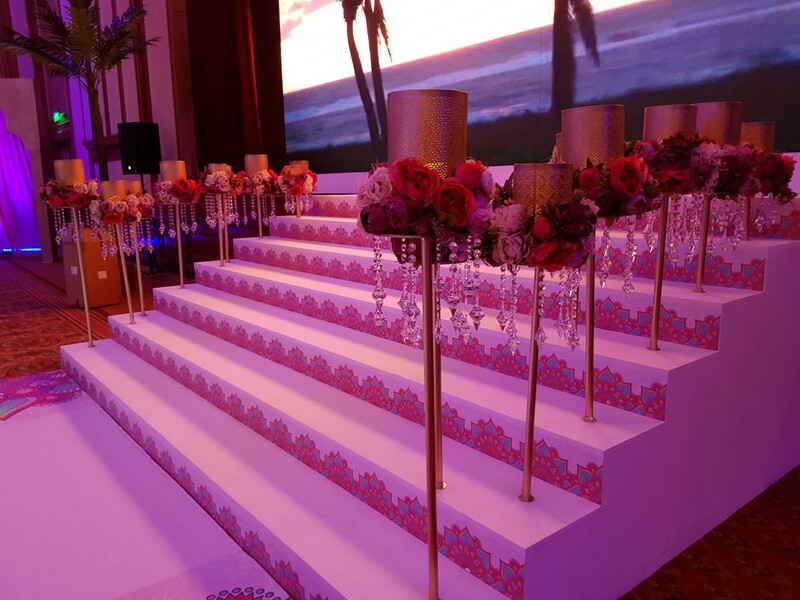 Innovative designs, entertainment and customized themed décor that ends up with the WOW factor while saving our clients valuable time and money. 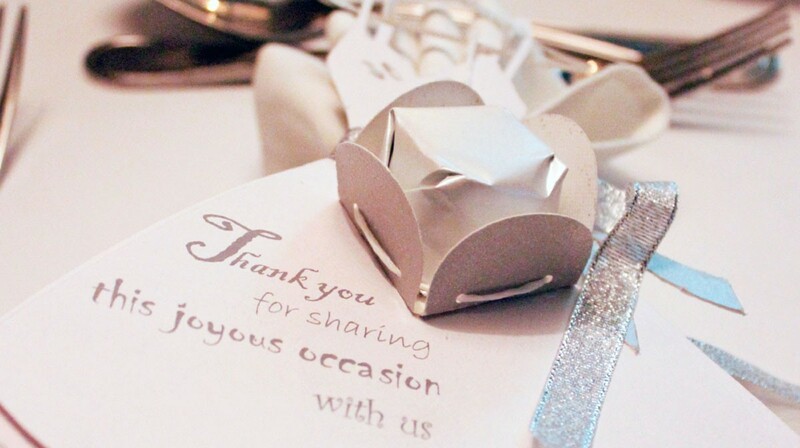 Events À La Carte by Rima Chehab is a full service company that provides complete consulting services for weddings, holy unions , anniversaries, receptions and corporate events, consultations, budget planning, answers to etiquette questions, as well as full-service referrals to florists, giveaways, hair stylists, entertainers, musicians, etc.